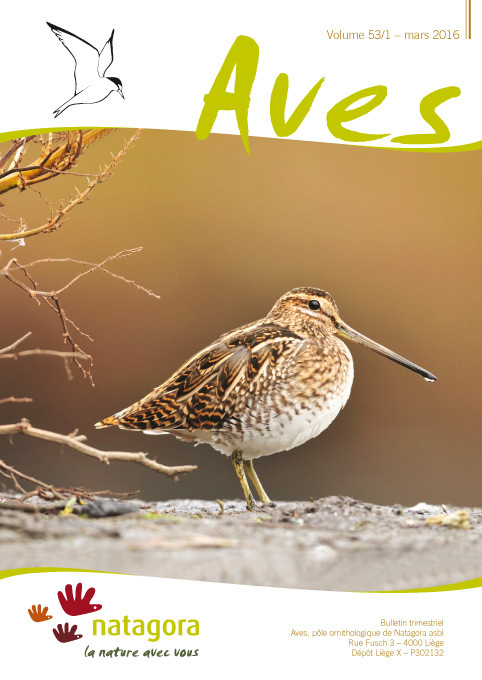 This article summarizes the results of three winters’ counts of water birds. The results generally confirm the long term trends previously described in the overview of 50 winters’ counts (Jacob et al., 2013). There was a continuing decline in the numbers of the main fish-eaters (Common Merganser Mergus merganser, Great Crested Grebe Podiceps cristatus, Great Cormorant Phalacrocorax carbo, Grey Heron Ardea cinerea). The different trends in numbers of ducks, geese and swans also continued. In the Anatidae, for the first time, counts of Tufted Ducks Aythya fuligula exceeded those of Common Pochards Aythya ferina.